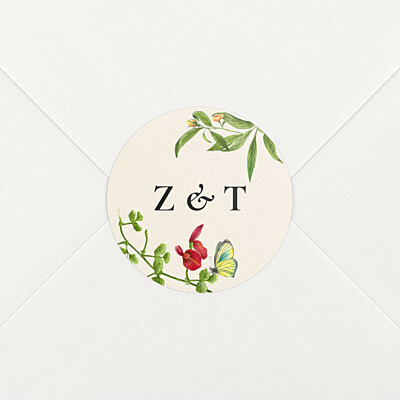 Some of our wedding stickers can be personalised online using our online editing tool. 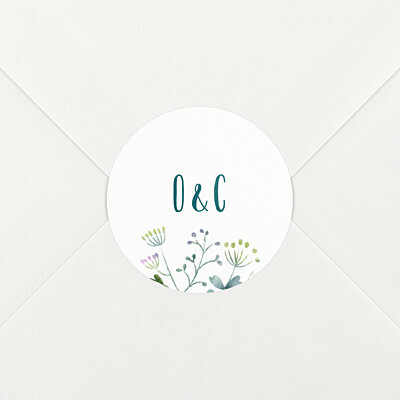 Simply add your initials or names and your wedding date to create personalised wedding invitation stickers or wedding favour stickers. 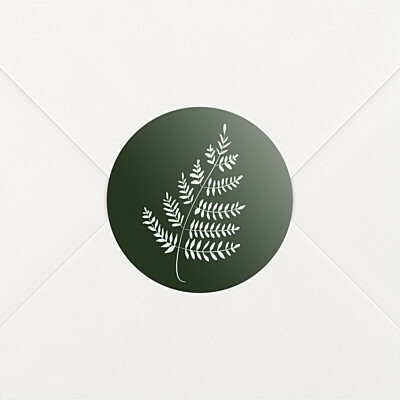 As with all of our personalised stationery, your personalised wedding stickers will be checked by our proofreaders and graphic designers as part of our complimentary retouching service. 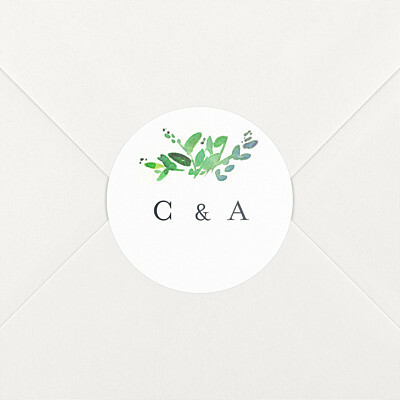 Alternatively, you can choose from our range of non-personalised wedding stickers which feature motifs from our beautiful wedding invitations or wedding thank you cards. No matter which wedding stickers you choose, you can rest assured that they are in good hands as all of our wedding stickers are printed on high-quality paper and go through our rigorous quality control checks. 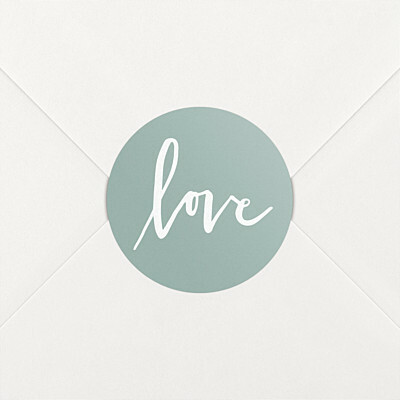 Our customer service team is on hand to help you choose and personalise your wedding stickers and are available by phone, email and live online chat. 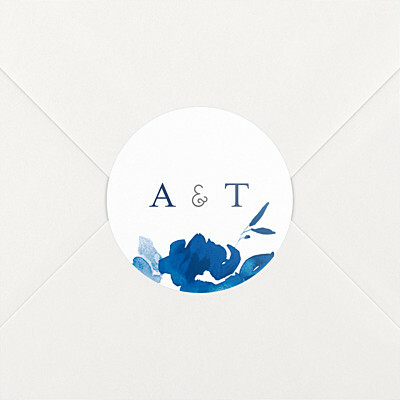 Seal your wedding invitations or put your own unique stamp on your wedding favours with the help of our wedding stickers. 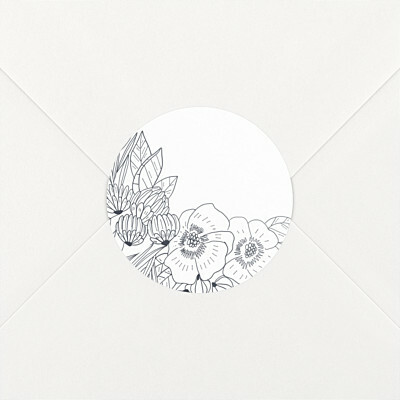 Designed to match our exclusive ranges of wedding stationery, our wedding stickers feature the same beautiful motifs as your wedding invitations, on-the-day stationery and even your wedding thank you cards. 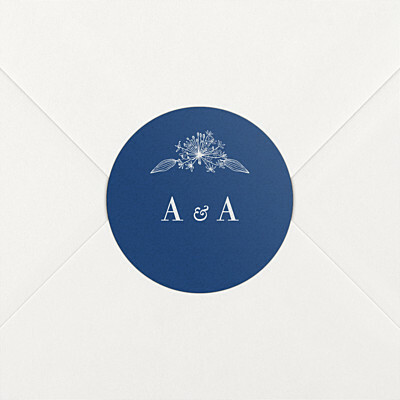 Your wedding stationery is an integral part of your wedding decorations and our wedding stickers will be a beautiful addition to your reception tables. 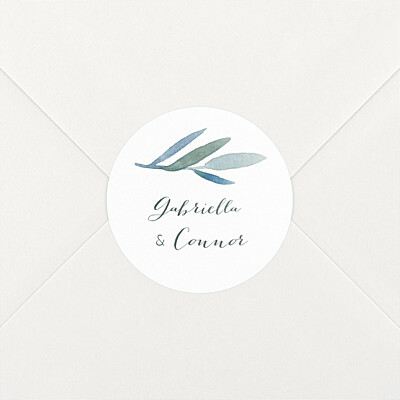 Tie your wedding favours in with your on-the-day wedding stationery by labelling them with our stylish wedding stickers. Personalised wedding stickers are sure to brighten up your mini-jars of jam or honey, and are also a perfect way to seal paper bags filled with sweet treats. Haven’t decided what wedding favours you are going to treat your guests to? Take a look at our DIY wedding favours for some inspiration.